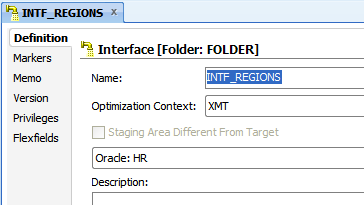 In this below example we are creating a temporary interface with HR table REGIONS as the source . 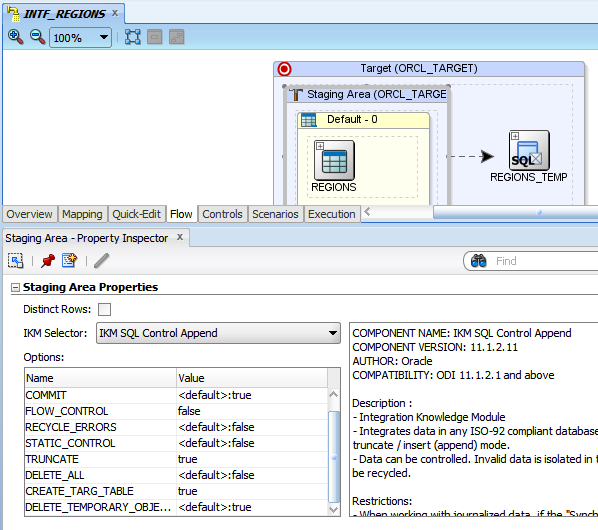 Please go through this post ( http://odiexperts.com/odi-sdk-setup-and-config-in-eclipse ) before proceeding and this post is a continuation of the objects created in the old Post. 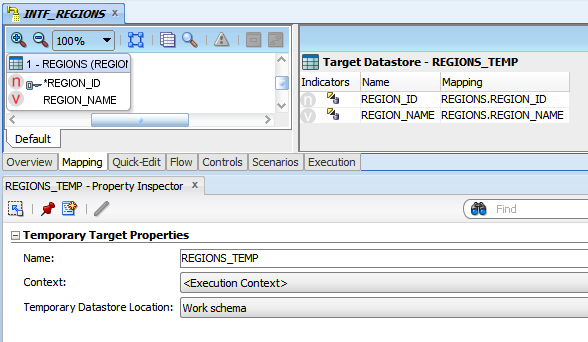 The below codes assumes that we already have the HR model with REGIONS datastore. // will be used to create  the Temporary Interface. // Specify the path of the XML files ok KM . // This method imports an object from an OracleDI export file (XML) under a parent object. // detects an Exception, so Exception handling can be easy task. // TargetMappings (which are occurrences of mappings executed on Source or Staging Area. // Source Data Store + " TEMP"
// or had their locations changed, to create the correct source sets. 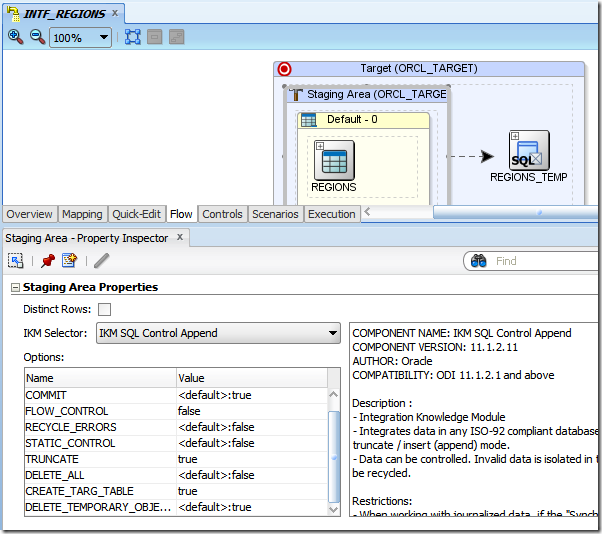 After successful execution the interface is created successfully and with the columns added to target and mapped . Also the IKM is set with the options specified. OdiDataStore sourceDatastore = ((IOdiDataStoreFinder) odiInstance.getTransactionalEntityManager().getFinder(OdiDataStore.class)). 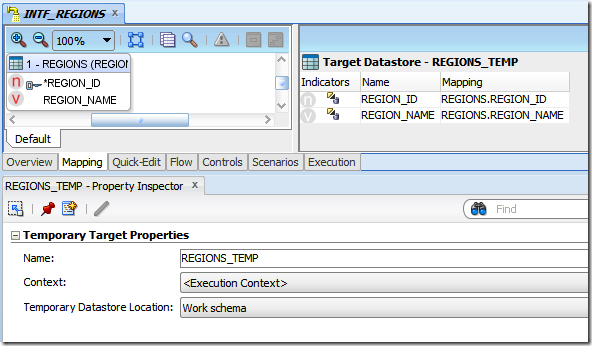 Can u please provide code to add custom columns in temporary target and set its data type. also can u explain the implementation of the constructor with example.